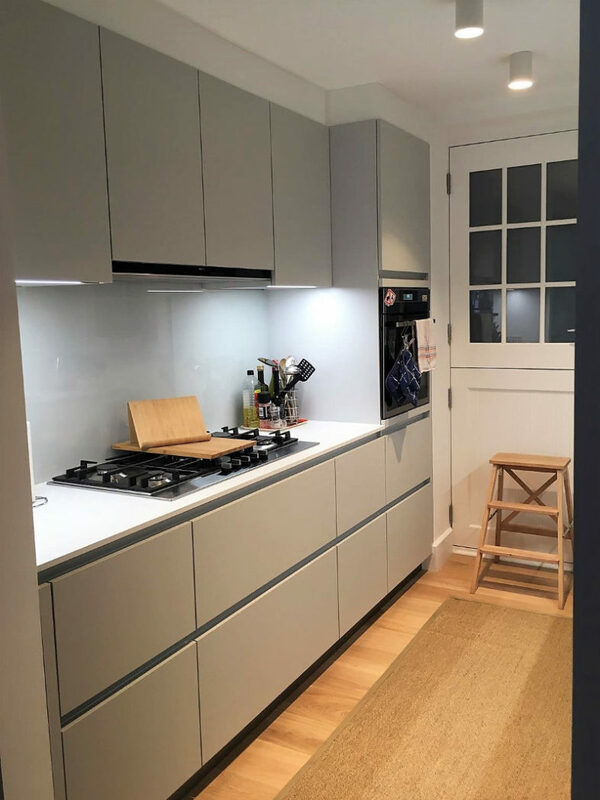 A special thank you to our hardworking designer Lewis and our superb fitter Adrian, thanks guys the kitchen looks superb! 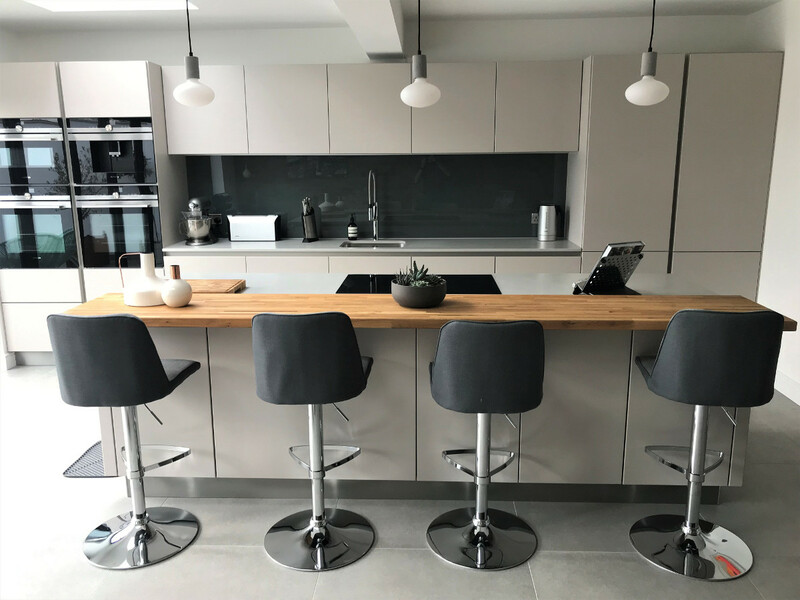 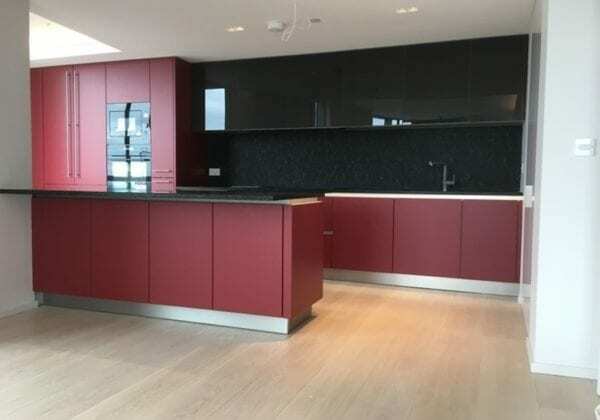 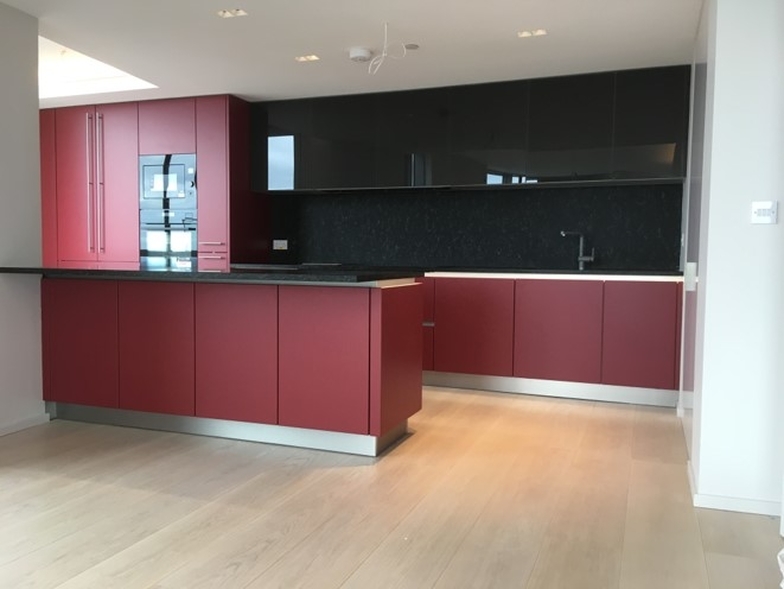 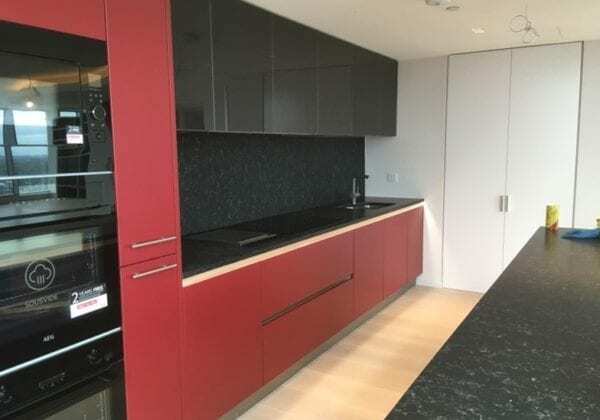 The photos feature our recent project in Canary Wharf, the range is Next 125 in Burgundy satin lacquer finish, love those dark Portoro honed worktops and splashback too. 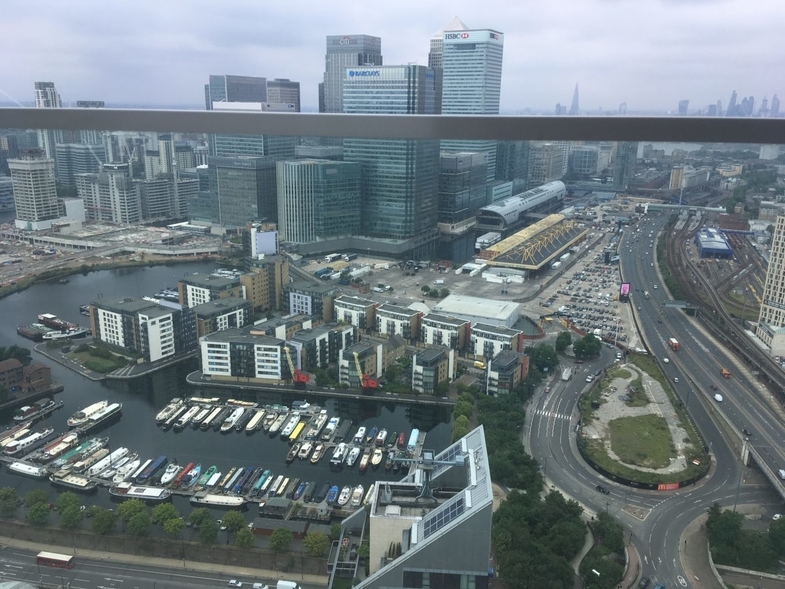 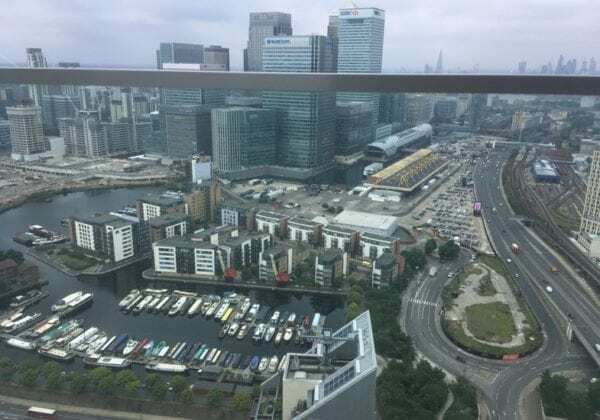 View from the balcony shows Canary wharf with the city of London stretching out in the distance.